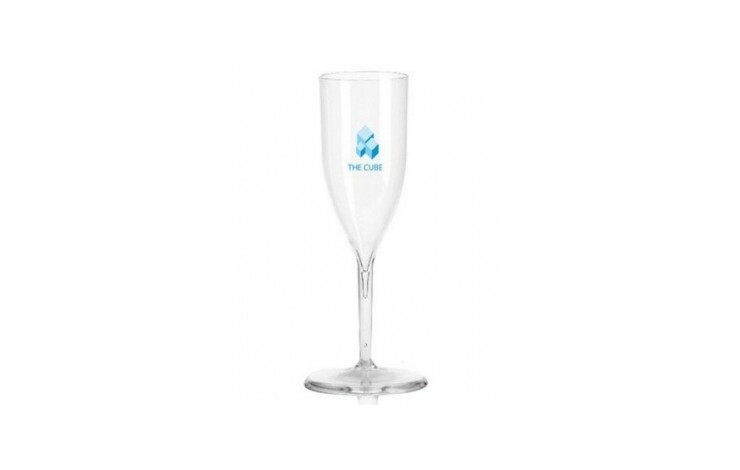 6.5oz champagne flute made from food-safe and virtually unbreakable plastic. 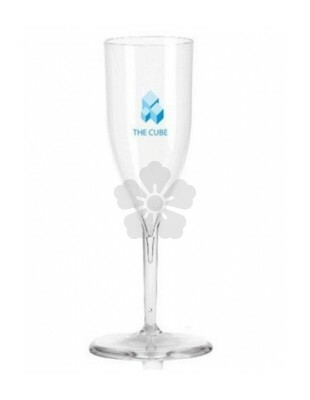 Perfect for champagne, wine and other cold drinks! Printed with your design to 1 side of the flute. Height: 196mm x Rim: 85mm Dia. x Base: 80mm Dia.